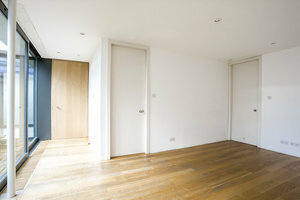 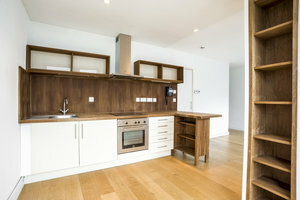 This sleek and minimal studio is situated in the artistic area of Shoreditch. 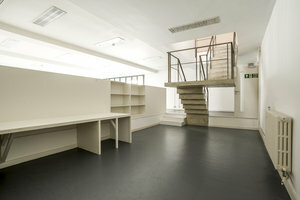 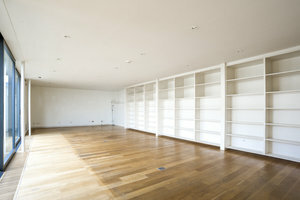 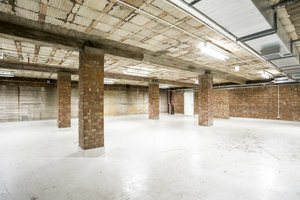 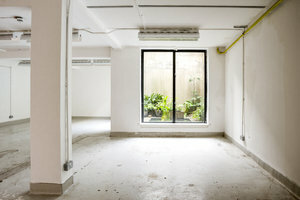 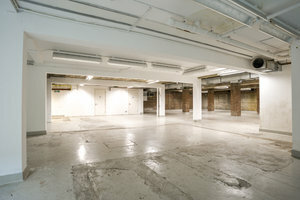 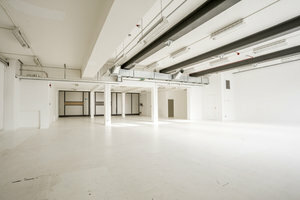 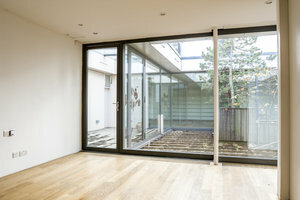 The unique space is an ideal venue for a Photoshoot, Showroom or Launch Events. 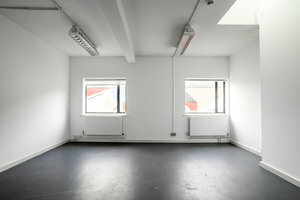 This white-box venue has a trendy feel with large windows which allow plenty of natural light into the space, creating a fluorescent ambience. 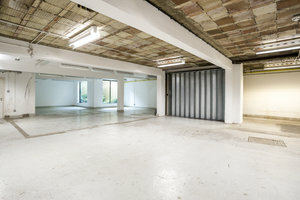 The interiors in this large event space are simple with a mixture of industrial white walls, wooden, polished concrete and carpeted floors. 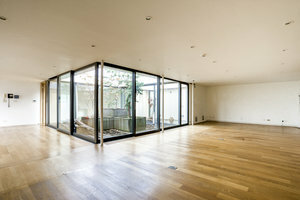 The space has a dynamic atmosphere and a bright balcony adds a contemporary feel to the space. 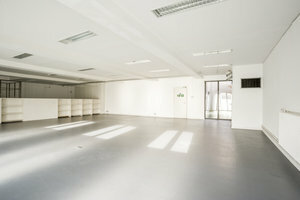 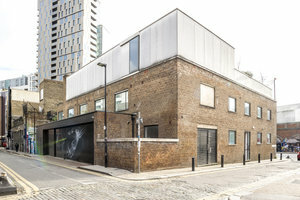 This venue is a blank canvas ideal for creative professionals and startups to host unique events. 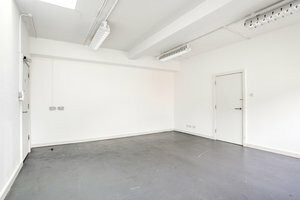 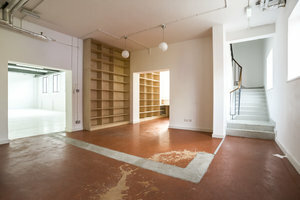 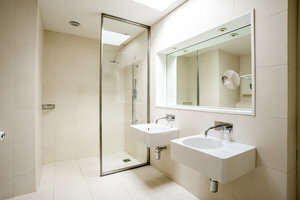 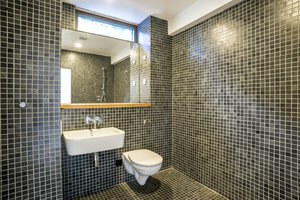 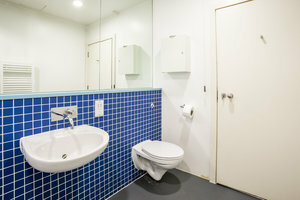 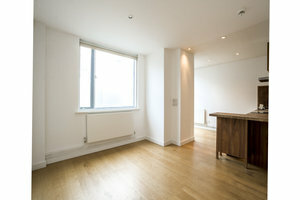 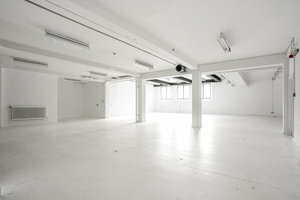 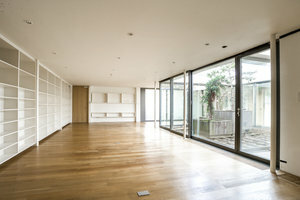 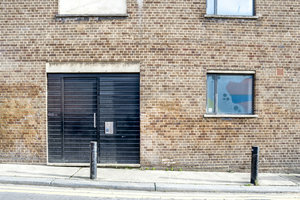 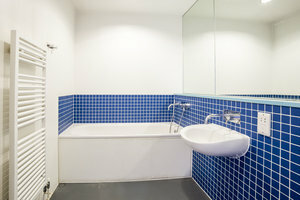 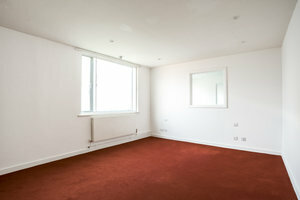 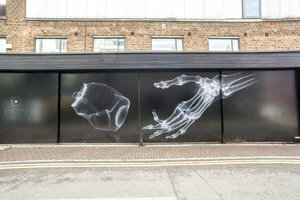 This sharp space is situated in a lively area of Shoreditch close to Shoreditch High Street. 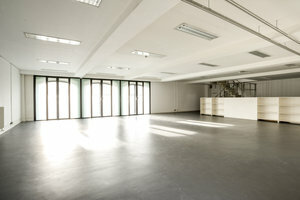 It is an amazing space to host brand launches, unique events and corporate events.